If you have your Corel draw x6 switched to viewer mode and you have important features greyed out, here is a quick fix for it. Some buttons in grey do not work, while others still do, right? I was here too, I figured out some ways to avoid this problem with Corel X6 and how I fixed mine. 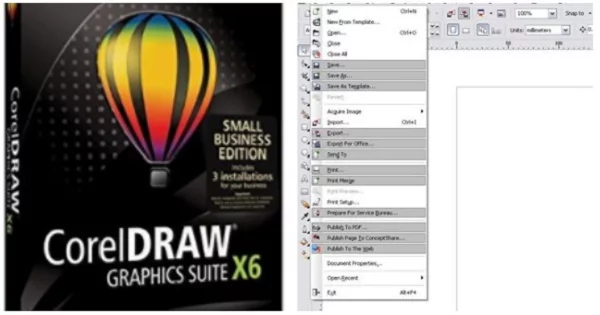 You will not know how to re-enable the save, export, print, copy, past and other features in your Corel draw graphics suite until you read through the lines of this article. There are basically three reasons why you may have these important features greyed out in your Corel x6 and other. How would you feel spending hours to design a particular graphics on your Corel Draw X6, only for you to notice that the “Save” button and other important buttons are disabled? You feel sad and misty-eyed, right? With this, you will not be able to save any graphics from the graphics suite, so you’ll just be watching it (Corel Draw X6 viewer mode). I was once here, So I will share with you how I got over this and have my save, export, print, copy, paste and other important buttons reinstated. Note: this issue that Corel draw cannot save does not just apply to Corel X6 but to other “X” versions of Corel Draw. First of all, let me share with you why you may be experiencing this buttons disabled from your own version of the graphics suite. It is possible that you are having these buttons completely disabled because your trial period has elapsed. So you will need to get the full version of the graphics suit to get the buttons restored. It is also possible to have these buttons disabled if you are using a pirated copy of the graphics suite. I am not in support of pirating Corel draw graphics suite, of course, that is someone’s business. If you must use a cracked version of the software or maybe a friend shared it with you. You may have to always disconnect your PC from the internet before trying to use your Corel draw graphics suite. Loading your Corel draw while your computer is connected to the internet will help ping the software vendors that the version of the software that you are using is not the original version. While you are loading your Corel X6, disconnect your computer from the internet before loading. You can reconnect it while the software has been fully loaded. A friend shared a file of Corel X6 that he has been using. After installing it on my PC it worked perfectly well but after using it for months, I noticed that my save button and other buttons have been greyed out. Meaning that I can’t save my new designs. Initially, I was dumbfounded as I couldn’t save my work. Maybe because I was connected to the internet. My PC is always connected to the internet, so I was using the Corel draw with internet services simultaneously. All I did was to uninstall the application from my PC and re-installing it. After the reinstallation, I avoided using my Corel draw with the internet simultaneously. If I must use my Corel draw, then I must shut down all my internet activities. There is no special setting within the Corel Draw graphics suit interface to re-enable these greyed out buttons. The solution that I just professed is what I used to fix mine. 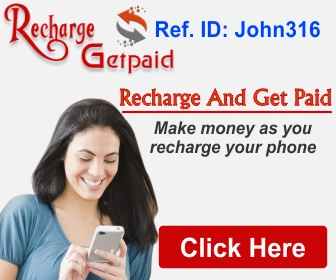 I’m pretty sure it will work for you too. Remember: if you are using a pirated version of the graphics suit and got the activation code from keygen, you may have this important buttons disabled if you continue using it while your PC is connected to the internet. To save yourself the mess, all you need to do is to purchase the original Corel draw from the vendors and all the stress will be gone. Meanwhile, here is where you can get tips for your computer.